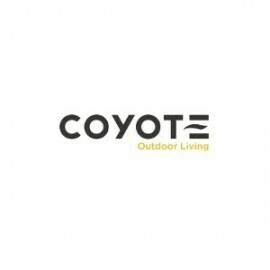 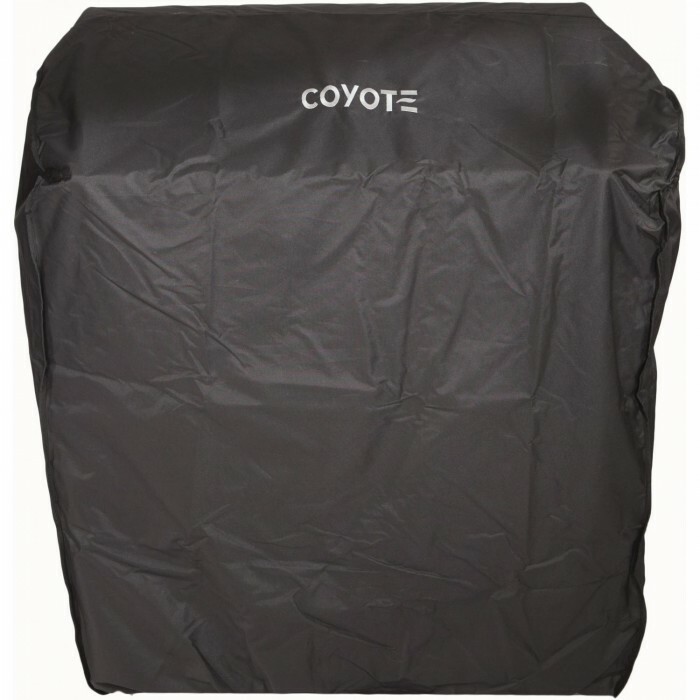 Protect your Coyote grill with a weather resistant cover. 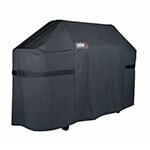 This durable cover is made from black treated, nylon blend outdoor fabric and fits securely over your grill, protecting your investment from extreme weather conditions. 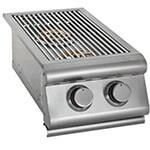 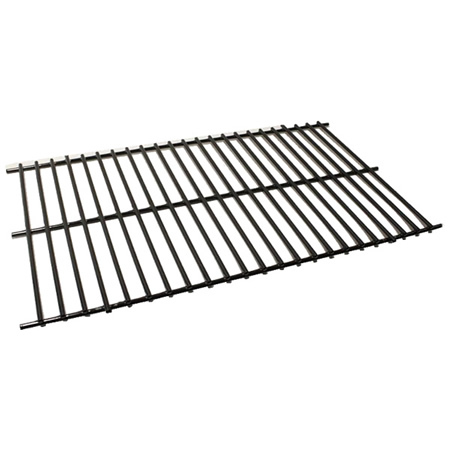 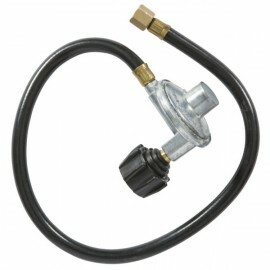 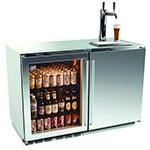 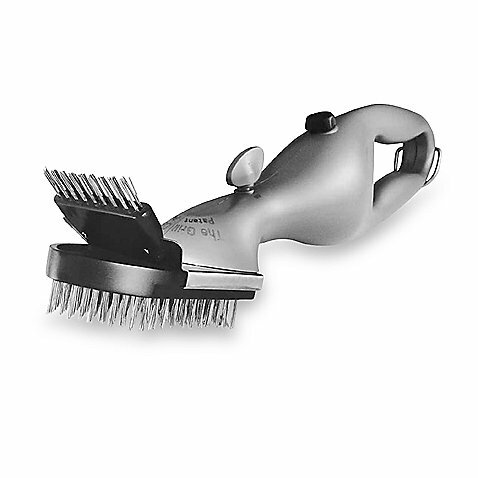 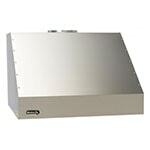 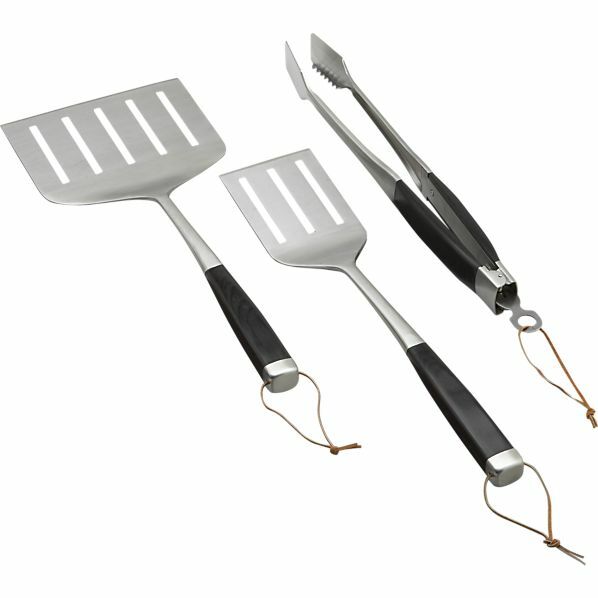 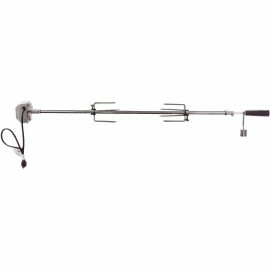 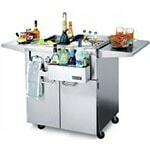 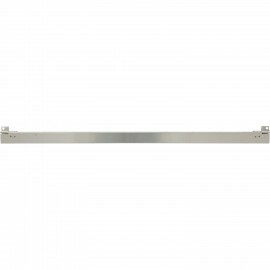 For use with Coyote C-Series 34-inch freestanding gas grills.